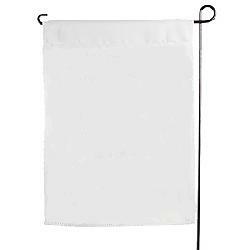 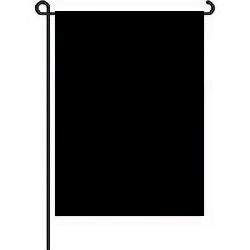 Description: Our solid color 3'x5' flags come with sewn edges and 2 grommets for easy hanging, 100% polyester. 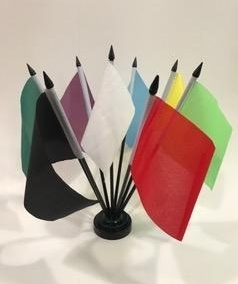 These flags look great as is or are great for customizing.
" 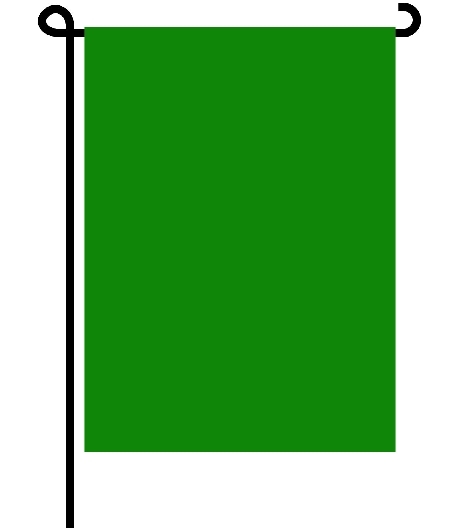 * As low as $2.50 each - click for details "
" * Click details for pricing "
" * Click Flag to view Pricing "
Solid Color Miniature Flags - 4"x6"
" Click Flag to view Pricing "